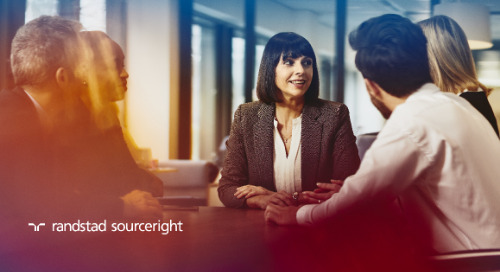 does it pay to outsource your contingent workforce? 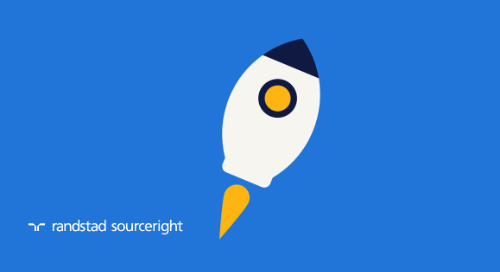 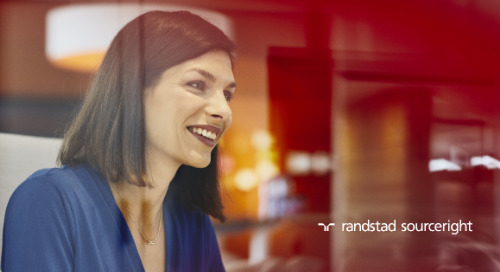 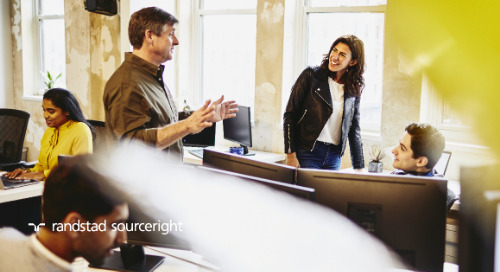 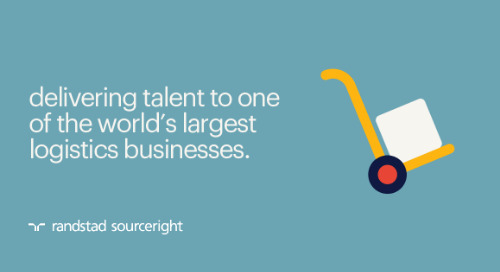 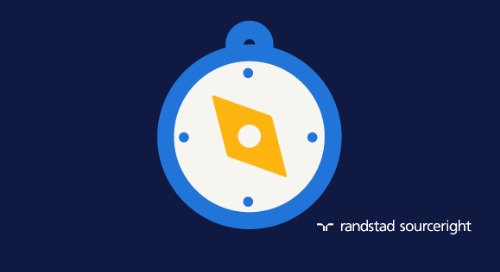 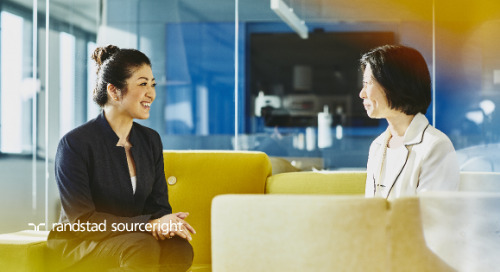 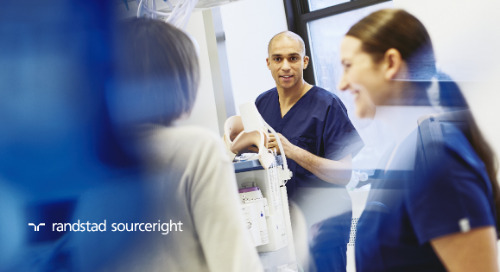 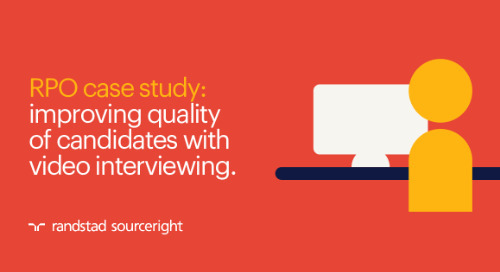 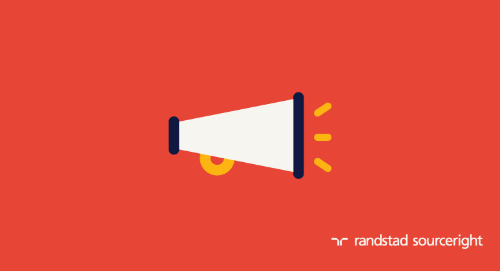 Home » Randstad Sourceright Insights » does it pay to outsource your contingent workforce? 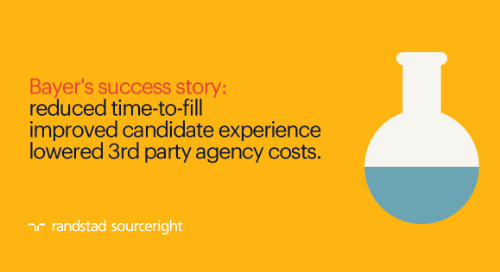 Can your organization respond to sudden changes in demand or type of skills required? 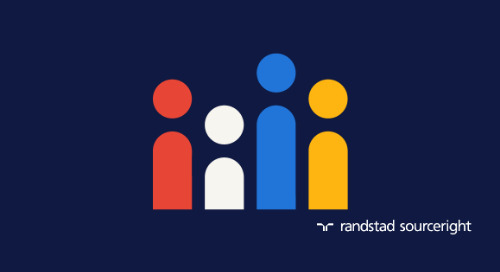 69% of HR leaders believe to maintain a competitive workforce, the percentage of contingent workers needs to increase. 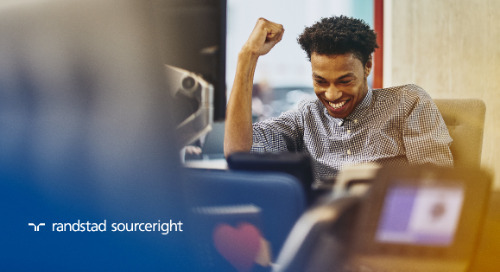 This calls for a robust strategy and a good view of solutions available to reduce risk and costs, enhance visibility, ensure compliance and drive an agile, flexible workforce. 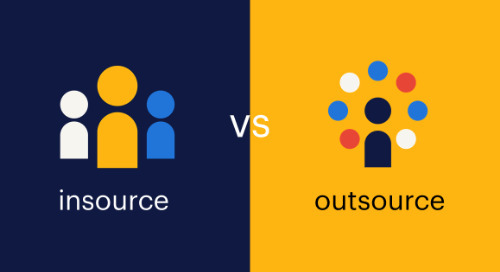 Does it pay to outsource? 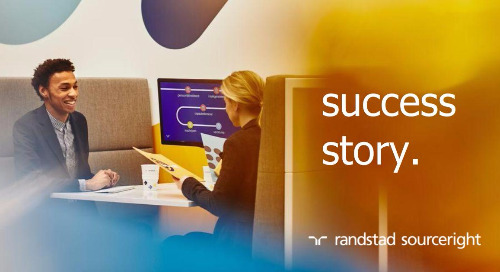 In this whitepaper gain insights on building a business case for MSP and how to develop your roadmap. 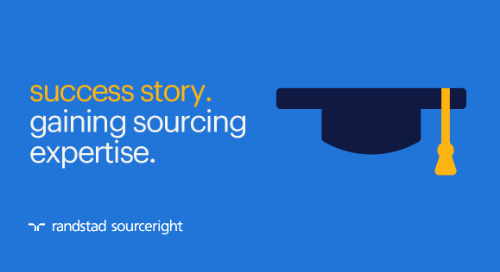 Erwin Duits is Supply Chain Manager, EMEA for Randstad Sourceright. 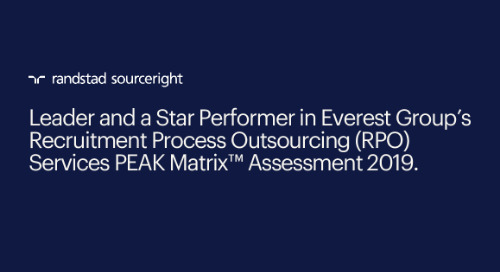  He has extensive experience in procurement and has helped many multinational organizations improve their procurement processes and achieve a competitive business advantage.